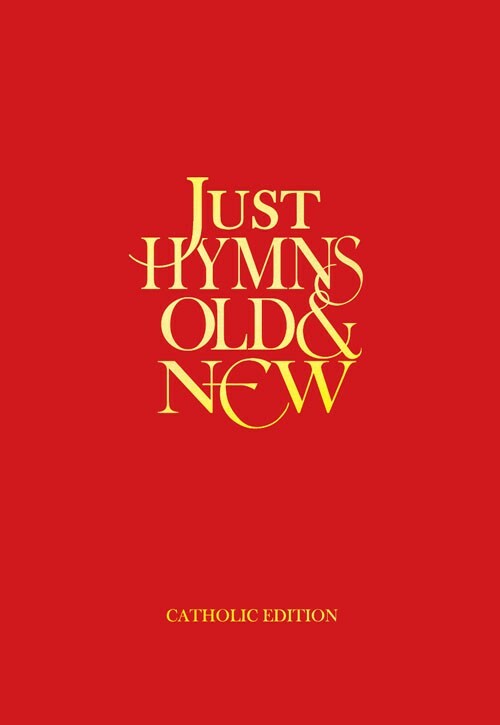 We are delighted to introduce our completely new edition of Hymns Old & New - Just Hymns Old & New Catholic Edition. This important new addition to our Catholic hymn book range does exactly what the title says - it just contains hymns. New Mass settings will be available separately, but this exciting new hymn book is simply a straight-forward collection of Catholic hymns, making it extremely user-friendly. Just Hymns features over 750 well-loved hymns from over the centuries. Steeped in tradition and full of warmth and love, hymns are at the heart of every church around the world and we understand the crucial need for this. We have put much time and effort into ensuring this new hymn book is grounded in important roots, both traditional and current and will stand the test of time. 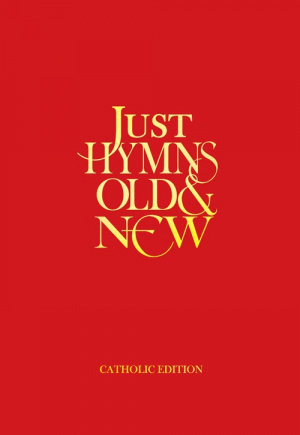 Just Hymns Old and New Catholic Edition Words by Unknown was published by Kevin Mayhew in April 2013 and is our 31141st best seller. The ISBN for Just Hymns Old and New Catholic Edition Words is 9781848676114. Be the first to review Just Hymns Old and New Catholic Edition Words! Got a question? No problem! Just click here to ask us about Just Hymns Old and New Catholic Edition Words.